Liechtenstein laws recognize several forms of businesses, but the most popular ones are the company limited by shares (Aktiengesellschaft - AG Ltd), the private limited company without shares (Gesellschaft mit beschränkter Haftung – GmbH), the establishment (Anstalt), the foundation (Stiftung) and the trusts (Treuhandsc, Treuunternehmen haft). Our company registration agents in Liechtenstein can offer information on the Commercial Code in the Principality. Also known as the simplest business form in Liechtenstein, the sole trader can be registered by one person who will be liable with his or her personal assets for the business’ obligations. The sole proprietorship is not often employed in Liechtenstein, however, it is best suited for professionals, such as health care practitioners, lawyers, and accountants. The registration of a sole proprietorship in Liechtenstein is very simple and implies filing a request with the Trade Register. The name of the person registered as a sole trader can be used as a trade name for the business. Aktiengesellschaft - AG Ltd is established in Liechtenstein by at least two founders with a minimum share capital of CHF 50,000. Any subscriber must deposit at least CHF 50. The capital must be divided into shares which may have the following characteristics: be registered, voting, no-par-value or bearer shares. The members are not liable for the company’s debts, only its assets are used in case of liquidation. The management of such company set up in Liechtenstein is assured by a minimum one director. The existence of the secretary is not mandatory. In case the capital is above CHF 1 million, the management must be provided by at least three directors, organized into a board of directors. Gesellschaft mit beschränkter Haftung – GmbH is formed by two or more members, on a share capital of at least CHF 30,000. The minimum amount that has to be covered by each shareholder of the GmbH opened in Liechtenstein is CHF 50 and a member has its liability limited by the invested amount. The public limited company, also known as the corporation, is a very popular business form in Liechtenstein. The main difference between the public and private company is that the share capital of the former is fixed share capital which must be divided into shares from the first stage of registering the company with the Trade Register in Liechtenstein. A Liechtenstein public company can be used for various purposes, among which for trading on the Stock Exchange. This type of company can also engage in non-commercial activities. The minimum share capital for creating a public company in Liechtenstein is 50,000 euros, US dollars, or Swiss francs. The share capital can in cash or kind and at least 25% of it must be deposited when the company is registered with the Companies Registrar in Liechtenstein. When it comes to the management structure of this type of company, it must have at least one director, however, it is common for the public company to have a management board which consists of more than one directors. These are required to meet at least once per year in a General Meeting which must also be attended by the shareholders. 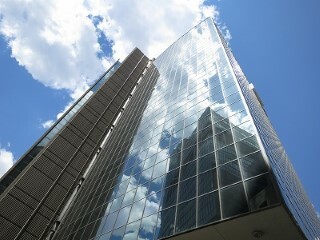 Our company registration advisors in Liechtenstein can help foreign investors who want to set up this type of company. The "Anstalt" may be established in the form of a corporation (for commercial activities) or of a foundation (for the administration of assets). Certain objectives may be pursued only with a license, such as the administration of third parties’ assets. The usual objectives pursued by establishments are the charitable purposes, financing, the trade of goods, the acquisition of investment, the administration of real estate, leasing, the administration of assets for certain beneficiaries. The banking specific activities also cannot be performed by establishments, only by banks. The minimum share capital of an establishment opened in Liechtenstein cannot be less than CHF 30,000. The major decisions are taken by the founder and the execution of it is performed by a board of directors. At least one member must have Liechtenstein residence and have a professional qualification. If commercial activities will be performed, it’s necessary to appoint an auditor. It’s mandatory to register the establishments in the Public Registry like any other legal entity. Stiftung may take the form of a family foundation in Liechtenstein, as a non-profit foundation, as an ecclesiastical foundation or for maintenance only. It’s forbidden to accomplish commercial objectives unless the activities are made with intent of accomplishing the non-commercial purposes. The minimum share capital of such entity is CHF 30,000. The governing body is the foundation council. The founder may appoint an auditor if certain commercial activities are pursued. Unlike the establishments, the foundations must keep the book of accounts which have to be submitted to the Liechtenstein Tax Administration Office. Also, a statement of assets and liabilities has to be drawn up every year in order to prove that no commercial activities were performed a year ago. The trusts settlements created in Liechtenstein are usually based on the same principals as the foundations, but with a higher freedom in pursuing commercial and non-commercial objectives. The trusts are formed by the settler, the trustees and the beneficiaries. It’s not mandatory to register the trust in the Public Registry and the trust comes into existence if the deed is signed by the settler and the trustees. The trust enterprises opened in Liechtenstein are formed as corporations or foundations, depending on their objectives. The registration is necessary for this type of entity. The important decisions are taken by the founders who appoint the administration, organized in the form of the board of trustees. The appointment of an auditor becomes mandatory if commercial activities are performed. - liaison or representative offices. The type of structure used by a foreign company seeking to have an established presence in Liechtenstein depends on the activities its owners intend to carry out. While the subsidiary allows the parent company to adapt to the market and expand its operations by undertaking new activities, the branch office is limited to the parent company’s activities. Both types of structures have their own advantages and our Liechtenstein company formation agents can assist owners of foreign companies to choose between the two of them. The liaison or representative office does not allow a foreign company to undertake any commercial activity and is more of a contact point between the overseas business and its clients and business partners in Liechtenstein. - the organizational holding which is used to take over other companies; it also has an organizational role in its subsidiaries. Foreign investors may also register partnerships in Liechtenstein. The general and the limited partnerships are the most familiar types of entities at least two individuals or companies can set up in Liechtenstein. Together with the sole proprietorship, these are the simplest forms of doing business in the Principality. No matter the type of company one wants to open in Liechtenstein, registration with the Public Registry is required. All legal entities require the preparation of statutory documents, with the exception of partnerships and sole traders. 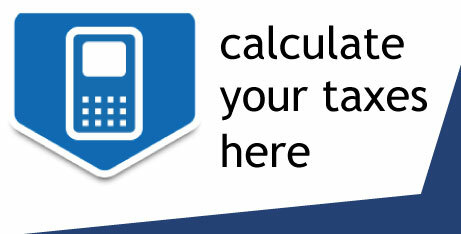 - register as an employer with the tax authorities in Liechtenstein. - a declaration through which a local agent is appointed to represent the company. 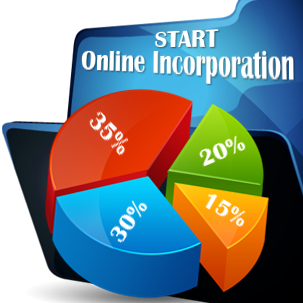 The types of companies mentioned above are subject to the corporate income tax, which is established at a rate of 12.5%. This is one of the lowest tax rates applies to companies in Europe. It should be noted that the sole trader will be subject to the income tax imposed on natural persons which is set at variable rates ranging between 1% and 8%. Liechtenstein has also signed various double tax treaties over time which provide for lower corporate taxes depending on the structure of the company. 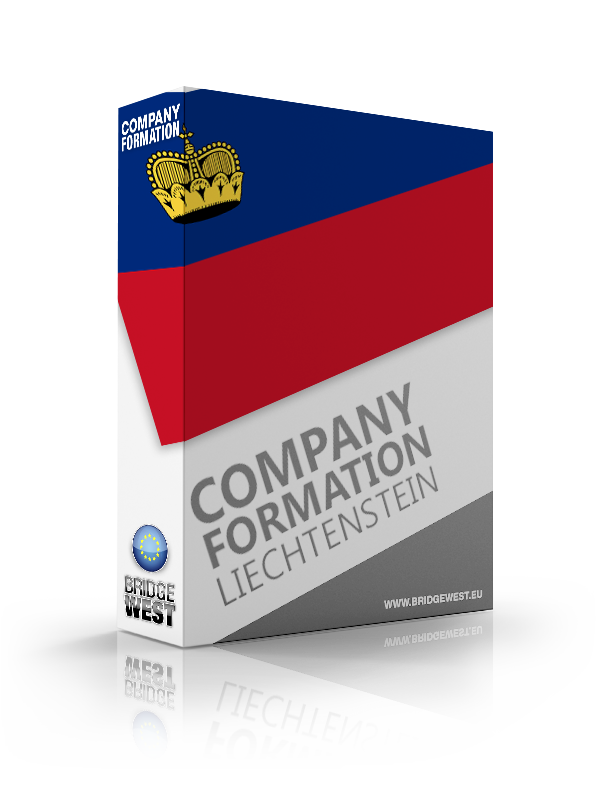 If you want to open any type of company in Liechtenstein, you may contact our company registration consultants.